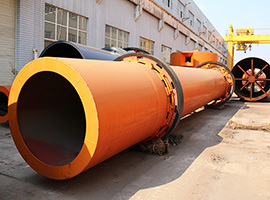 500,000 T/Y ready-mixed mortar production line has high mixing efficiency. The mixing time of all the material into the mixing tanks is 0.5-3 minutes. And the uniformity of the material can reach more than 99.8%. 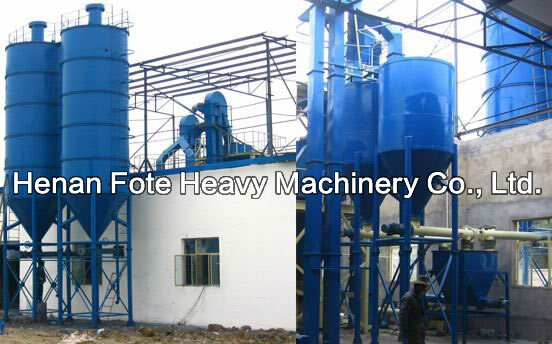 Fote is a complete configuration of dry-mixed mortar production line supplier with high reputation. 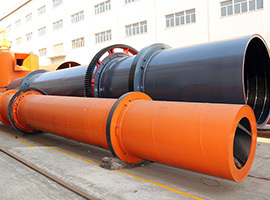 500,000 T/Y ready-mixed mortar production line has high mixing efficiency. 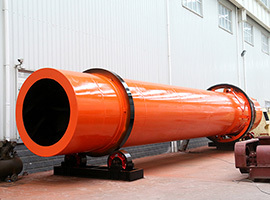 The mixing time of all the material into the mixing tanks is 0.5-3 minutes. And the uniformity of the material can reach more than 99.8%. 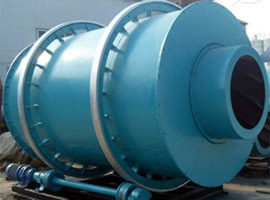 Fote is a complete configuration of dry-mixed mortar production line supplier with high reputation. 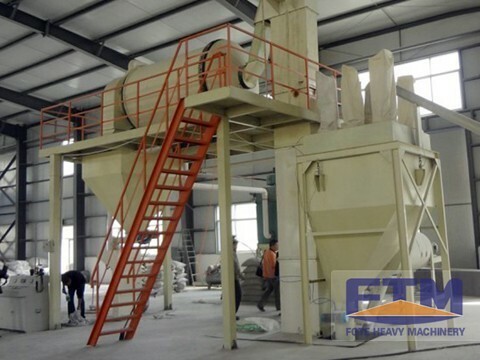 Fote applies the frequency control devices into the main machine to reduce damage to the finished insulation mortar in the mixing process, especially has absolute effect on organic, inorganic lightweight materials, and the production of a single set of thermal insulation mortar. This set of machine only needs little investment and has high efficiency.